4 min. The race for the TOP 20 is getting more and more exciting as the distance shortens between the competitors. As company activity and global reach increases (e.g. new products, funding, etc. ), so does their overall score. Whenever new products are launched, funding rounds are completed or M&A’s successfully executed it has a measurable effect in terms of an increase or decrease in global company awareness. 3 min. Today, nobody doubts the monopoly position of the Chinese drone manufacturer DJI when it comes to the number of certified drones. 4 min. The third and the last part of this series is about the drone market M&A activity. 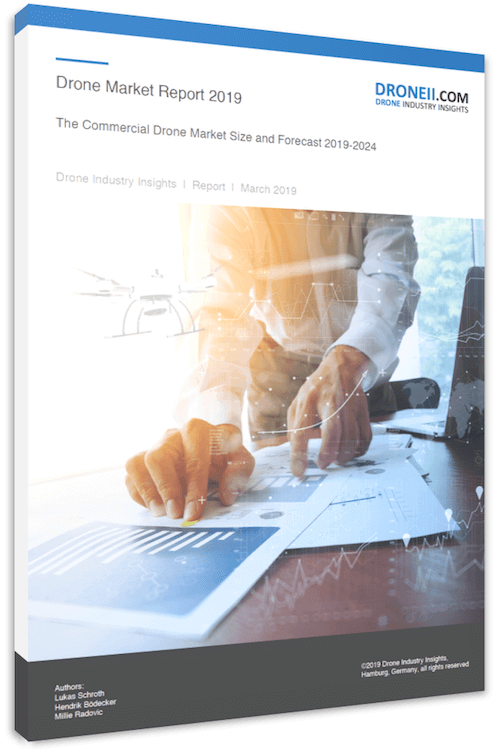 In this article, you will find a number of interesting facts – about the mergers and acquisitions – that transpired in the drone industry over the last few years. However, we believe that the best collaboration of ideas and assets are yet to come. 3 min. Besides the startups that we noted last week, there are of course many mature drone companies out there. About a year ago, some of them left the start-up phase to grow into a fast developing market. Undoubtedly, to be among the best you need a lot of money from people who believe in your vision. 3 min. Over the next three weeks, we will introduce you to the most successful hardware and software startups, mature drone companies and the latest market M&A activity. UAV rule making: What is taking Europe so long? 5 min. On December 18, 2015, the EASA published the Technical Note “Introduction of a regulatory framework for the operation of unmanned aircraft” for the operation of drones or unmanned aircraft in the European airspace. 3 min. Why did you choose the drone that you are currently using? If you decide to buy a drone today, what would be your reasons for purchasing it? Does the price have the biggest influence on your buying decision? Of course, you want to get the drone that has the best performance for your budget. Because of that, you decide to check out some drone types. 3 min. Today you read a lot about new drones with new features and increased capabilities. But what does that mean in relation? Does this new feature make this new drone really better than any other? 7 min. Drone Industry Insights presents a four-phase model of an UAS safety risk assessment. This approach is an appropriate solution which fits, according to effort and usability, in everybody’s organization. This model is the fundamental frame for a safe and reliable organization set up, which should be used for drone flight permission and insurance applications. 4 min. We expanded our drone manufacturer ranking to an industry company ranking to give a better insight and to show all current players in the commercial drone market. This extended ranking reveals components and system manufacturer as well as software-suppliers in addition to the drone-platforms.